Mark advises individuals, partnerships, limited liability companies, corporations and tax-exempt organizations on a variety of matters, including state, local and IRS audit and collection responses and appeals, responses to IRS liens, levies, installment agreements and offers in compromise, and civil and criminal penalty tax controversies. He is an experienced litigator in the United States Tax Court, Ohio Board of Tax Appeals and other courts. Mark also handles a variety of ERISA and employee benefit matters for his clients, including executive compensation issues, developing and structuring benefit plans and ERISA defense. Mark acts as general counsel for a variety of business clients, providing guidance on business tax, employment and other legal areas. He advises clients on business and tax structuring and operations, business transactions and business succession planning. 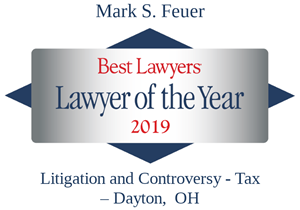 Mark is a member of the Dayton, Cincinnati, Ohio State and American Bar Associations. 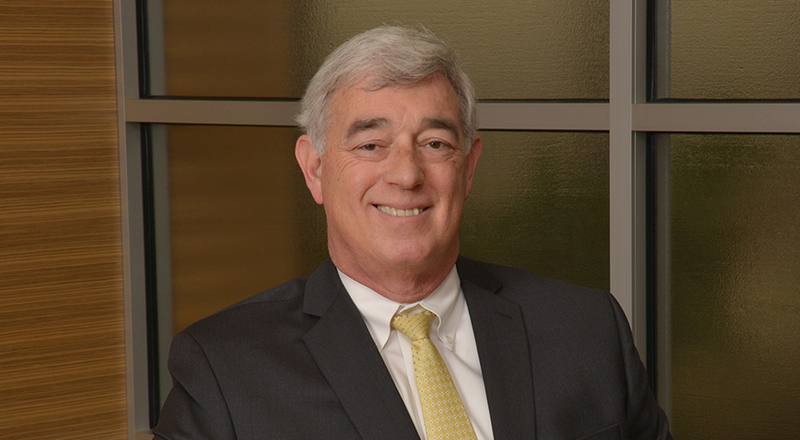 He is Peer Review Rated AV in Martindale-Hubbell and has been listed in Best Lawyers in America® for Employee Benefits (ERISA) Law since 2003, and for Tax Controversy and Litigation since 2016. He has also been named to the Ohio Super Lawyers® list. Mark is a graduate of the University of Dayton School of Law and holds a Bachelor of Arts degree from Yale University.